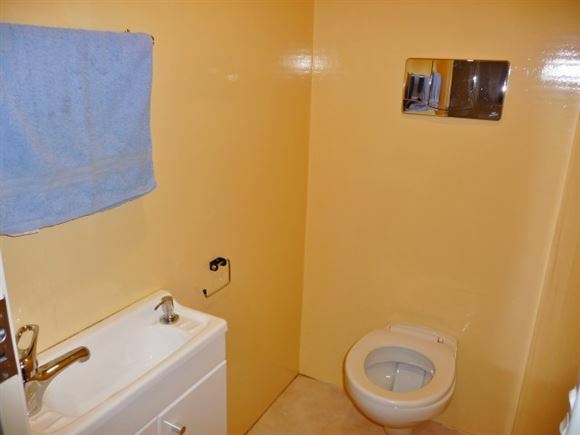 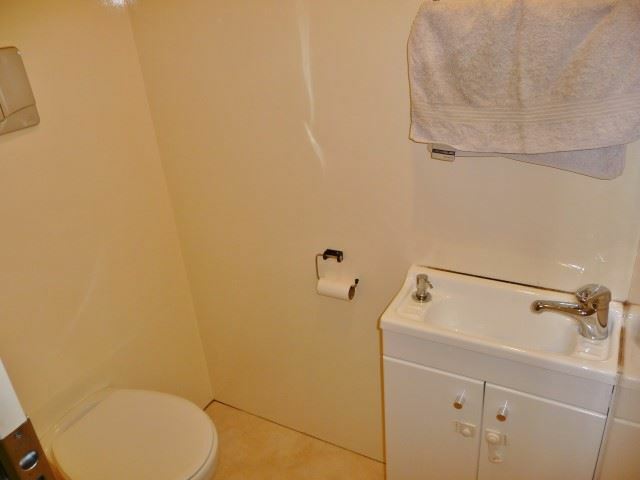 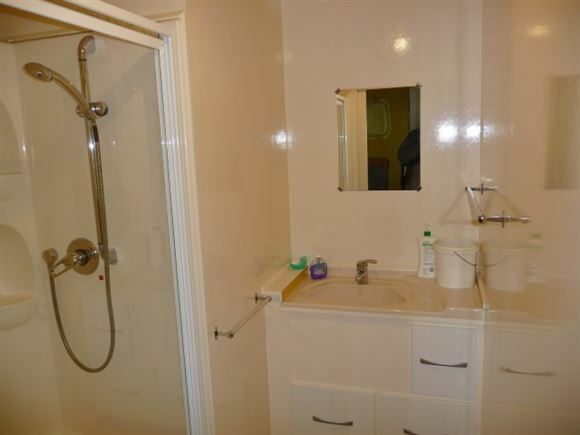 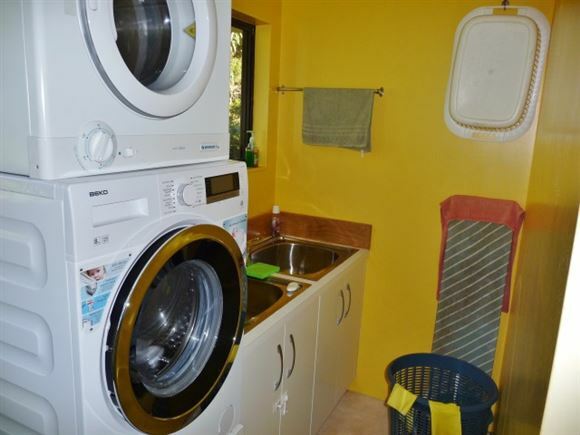 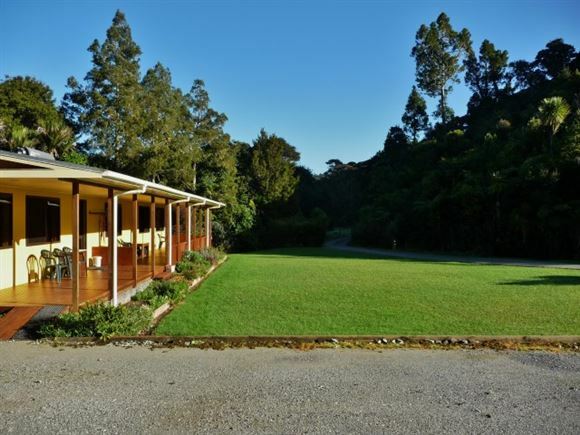 Beautifully presented property located in the midst of a pristine bush block. 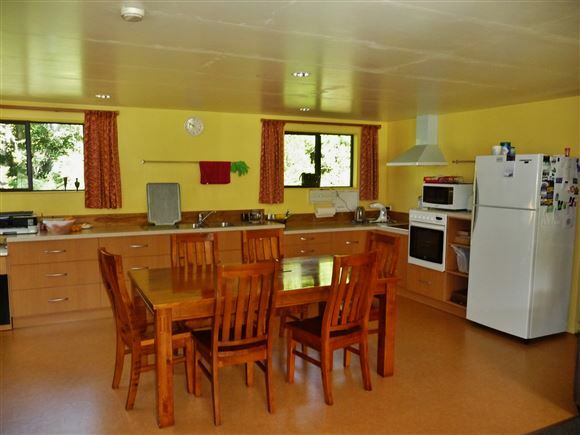 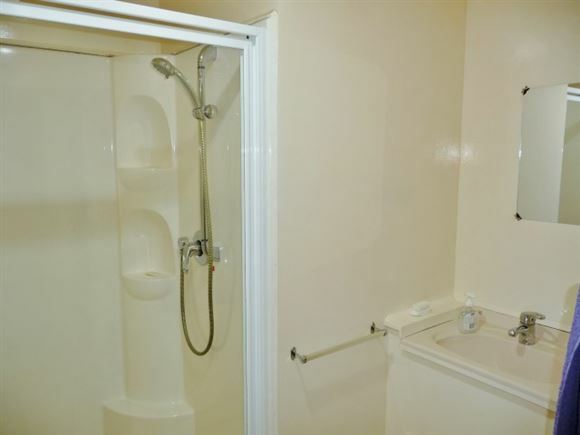 The modern 2006 completed family home consists of 5 large double bedrooms ( all with built in robes), 2 bathrooms an open plan living area incorporating a very spacious country kitchen. 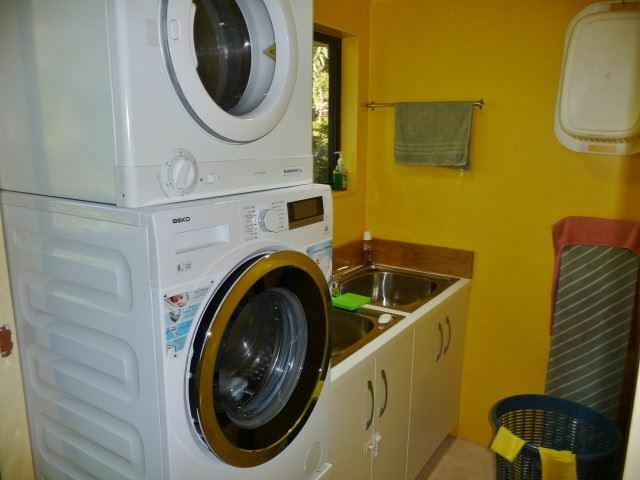 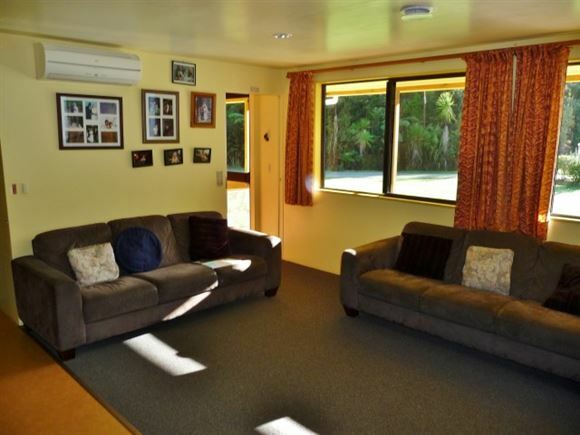 Features include, HRV system, Heat Pump, mains power, phone, internet, solar hot water system, fly screens to windows, 3 rain water tanks ( UV filtered ) and LED lighting. 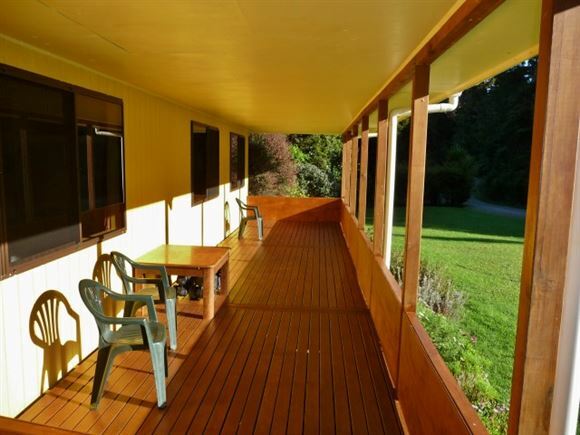 A full length verandah compliments the outdoor living area overlooking the lush garden and lawn area which is watered vis a spring fed dam. 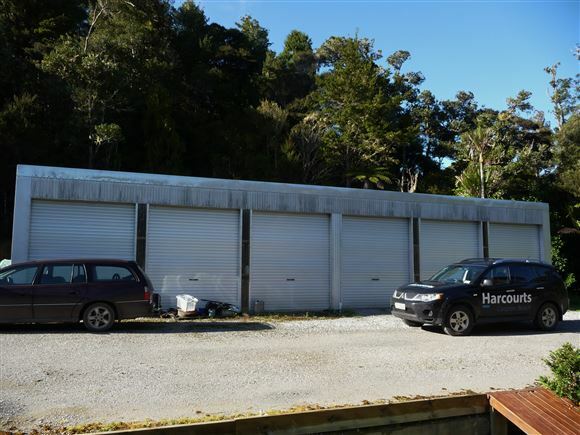 The huge 18 metre x 8 metre 6 bay powered implement shed with independent roller doors allows for many uses. An older 3 bedroom cottage which has been decommissioned is also on the property along with an old garage and open barn. 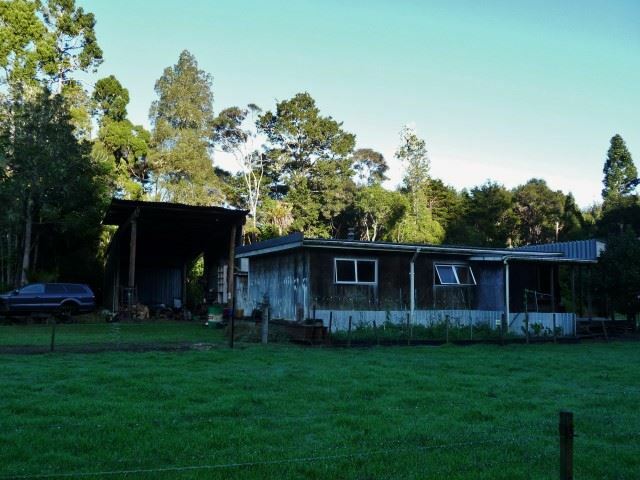 Approximately 1 1/2 Hectares is in grass the the current owners have for sheep. 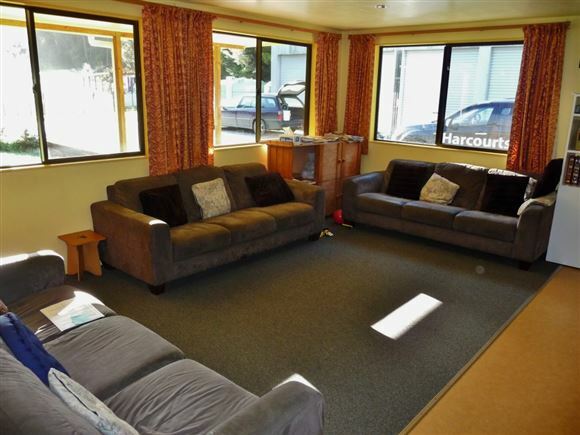 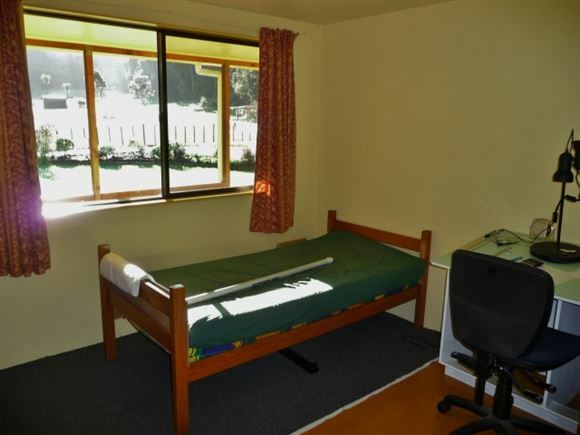 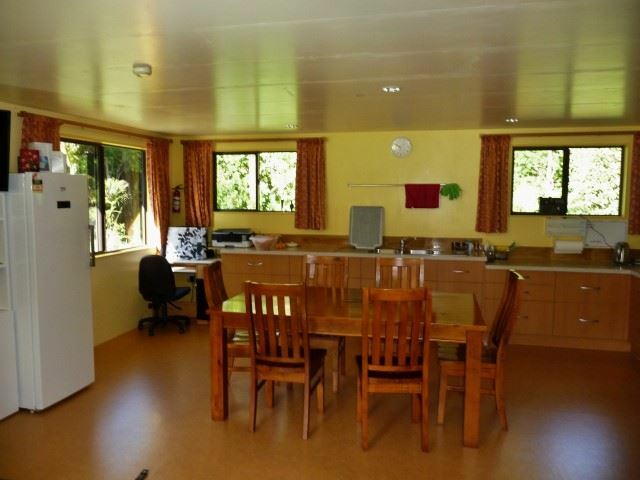 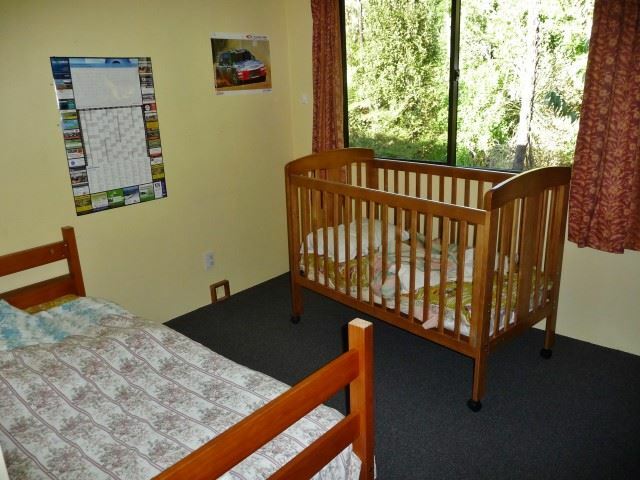 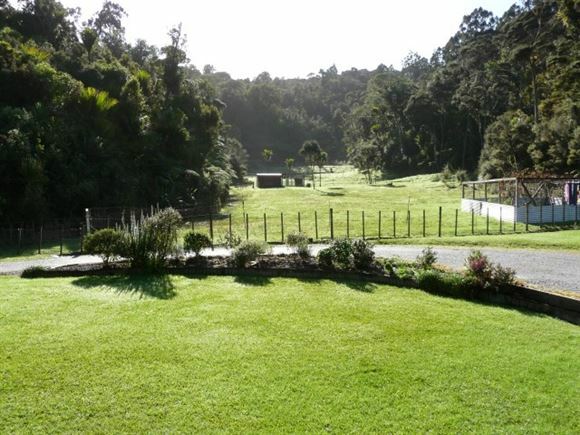 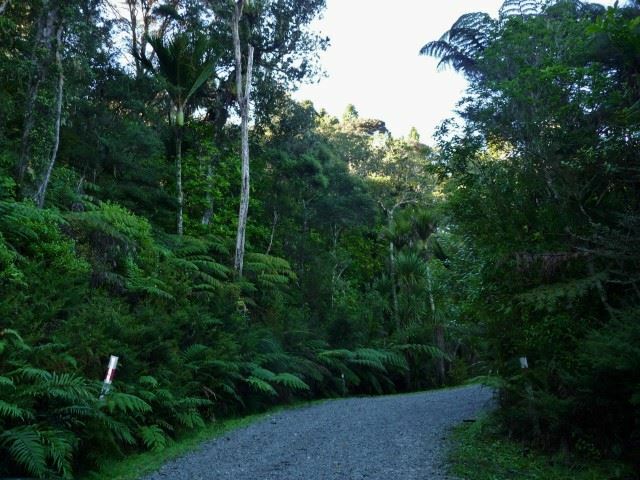 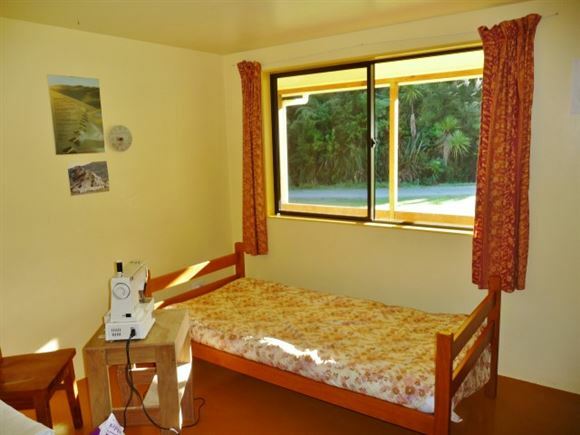 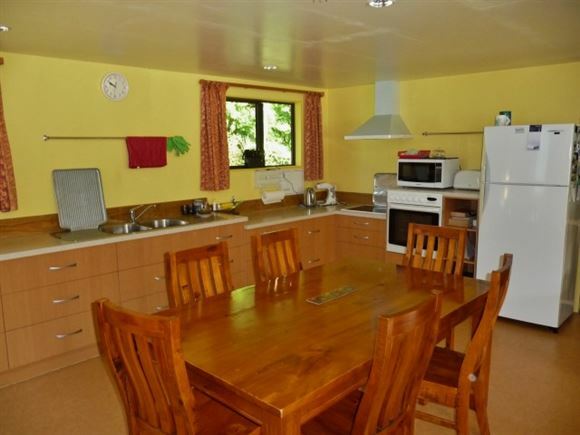 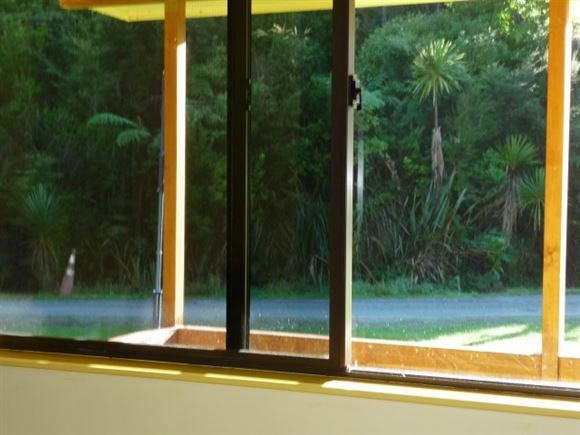 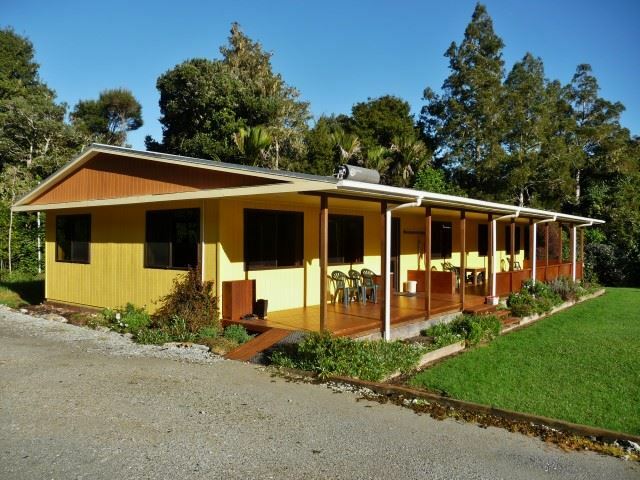 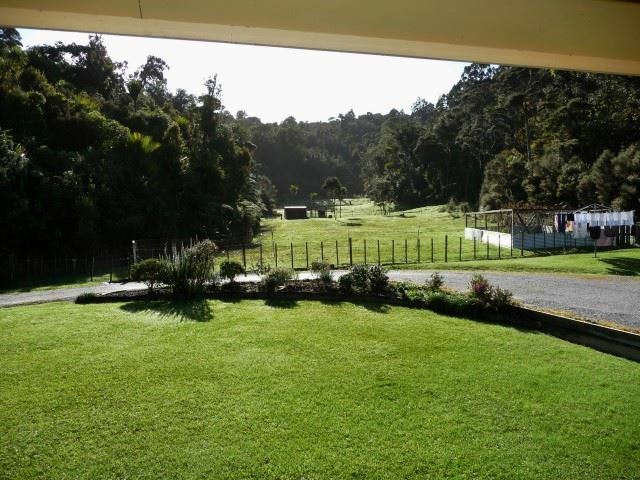 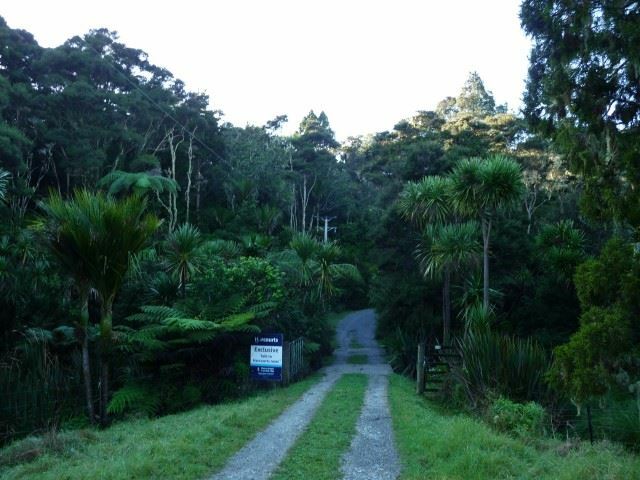 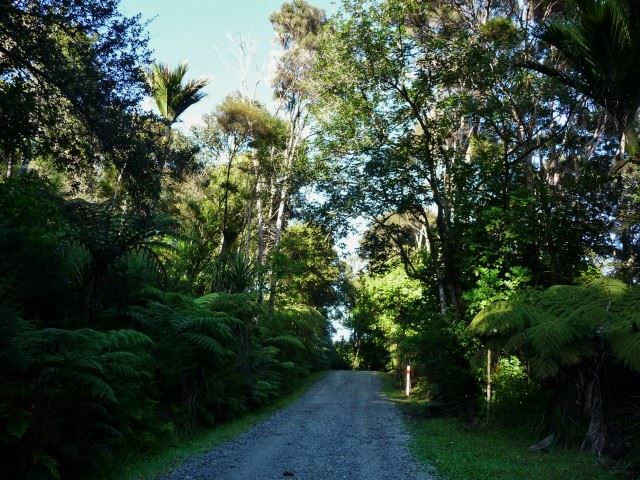 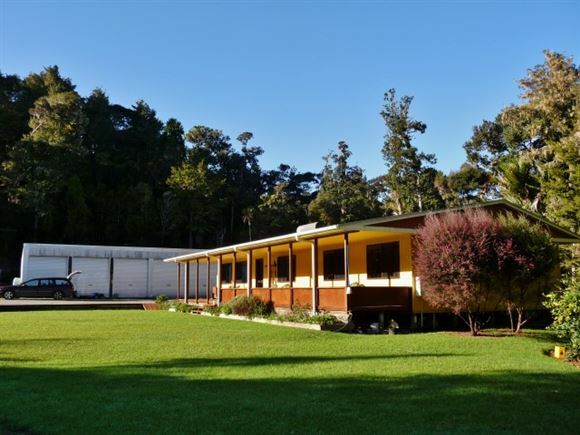 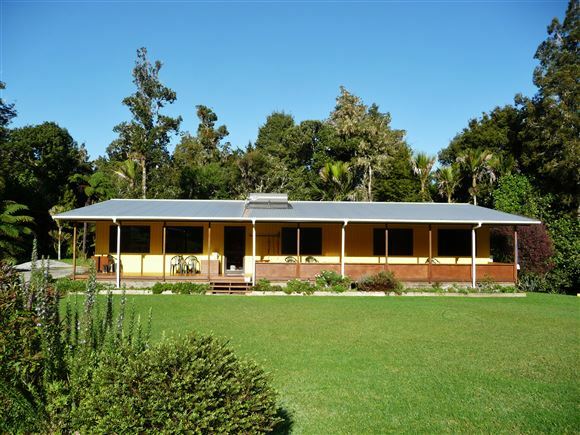 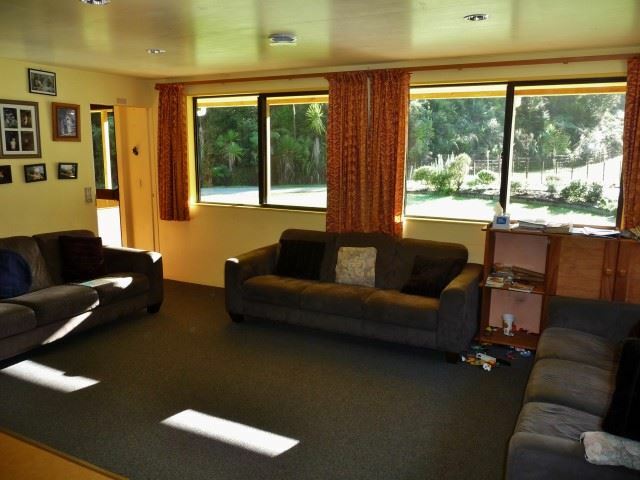 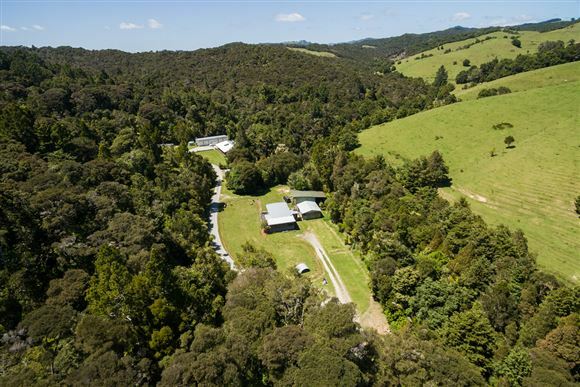 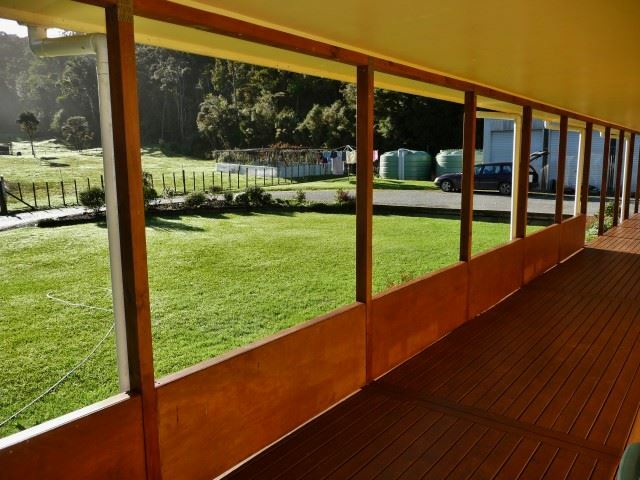 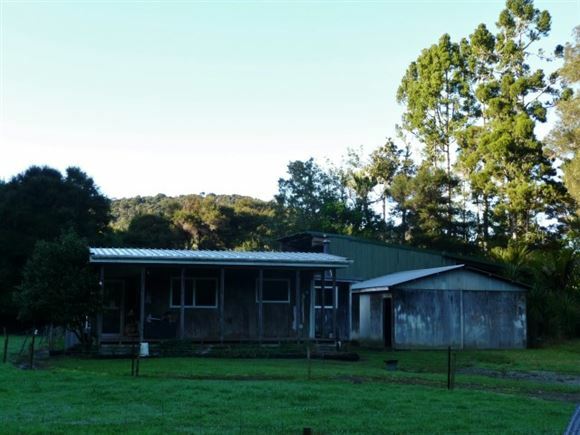 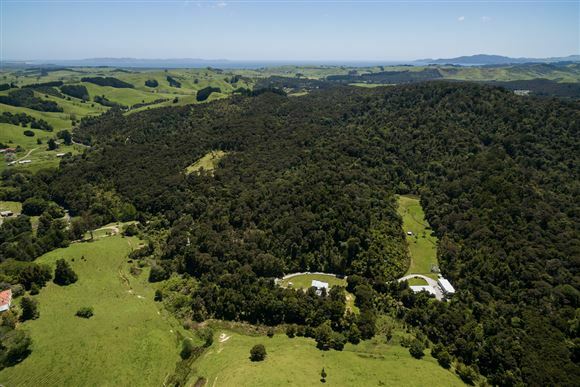 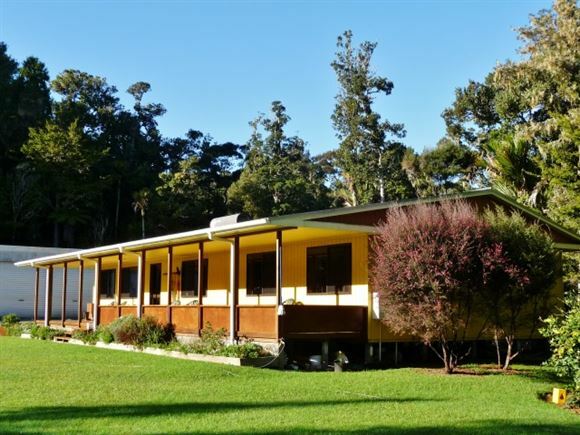 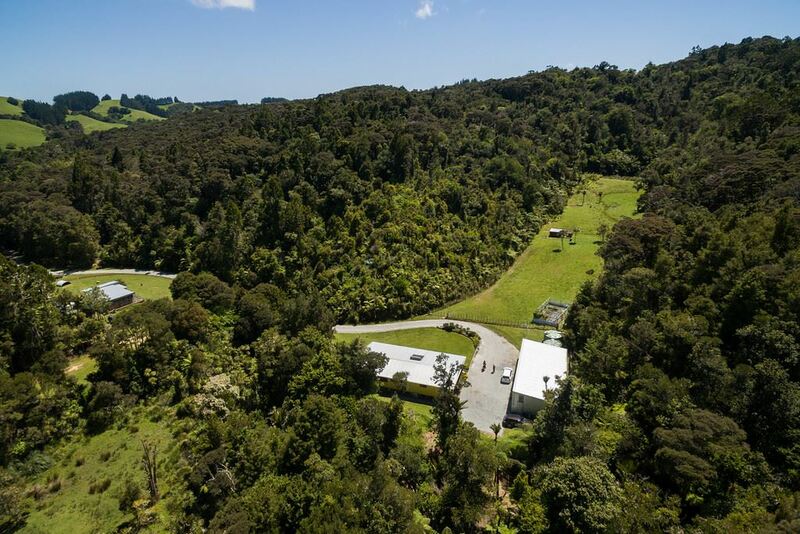 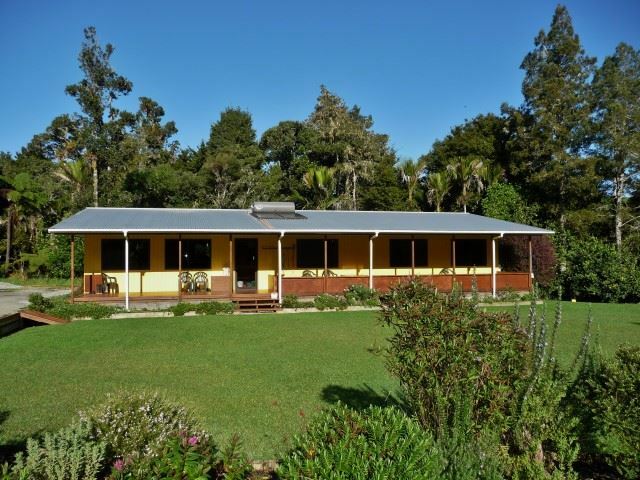 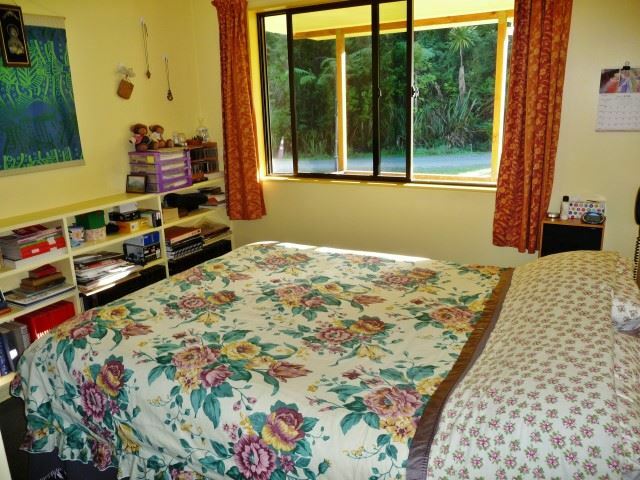 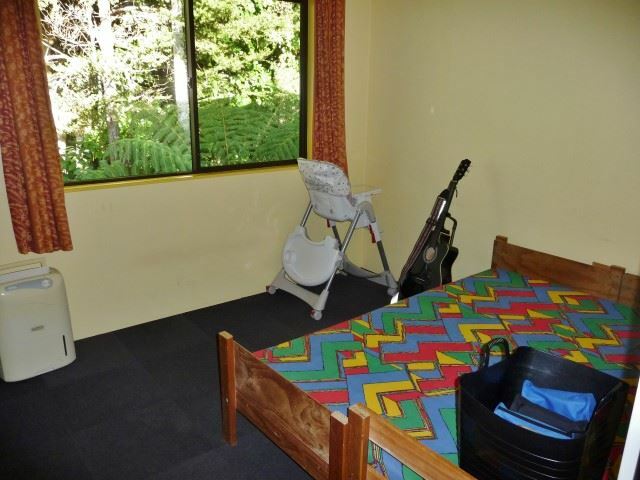 The balance of the property is mature native bush including old Kauri trees. 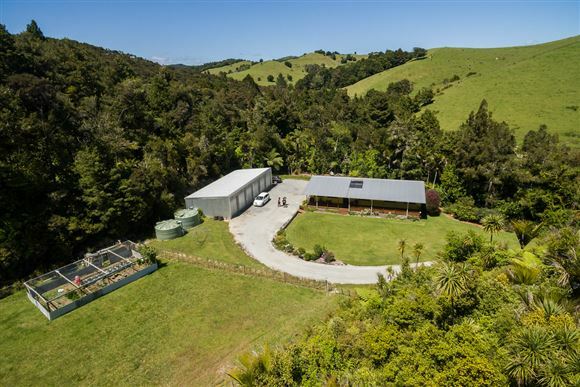 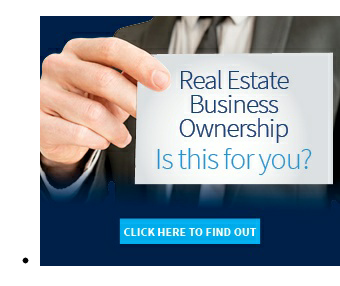 This special property offers more than most especially if your looking for a modern home, large shed, privacy & tranquility. 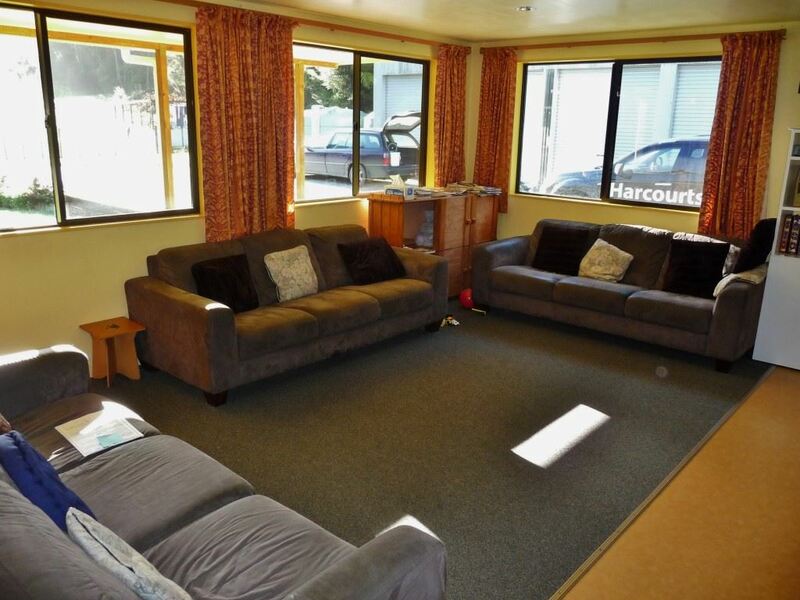 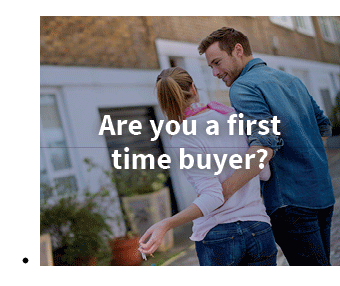 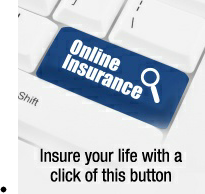 For more information or to arrange a viewing phone Murray Bright 027 500 7889 or 09 406 1065.